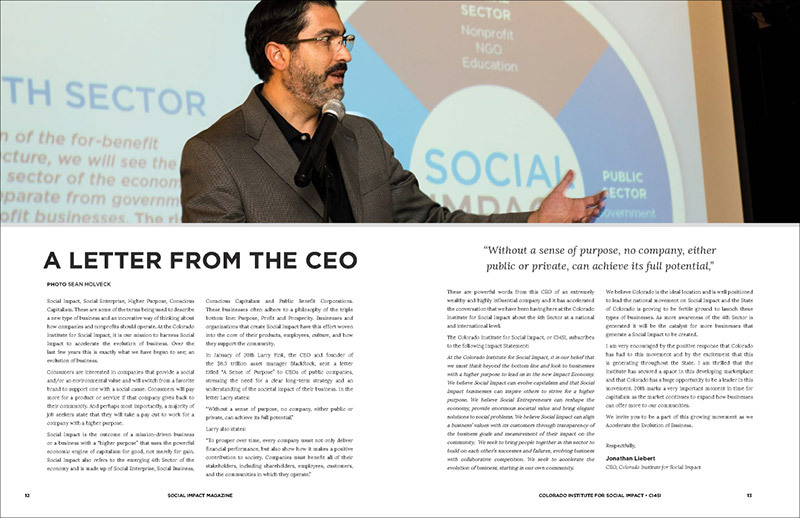 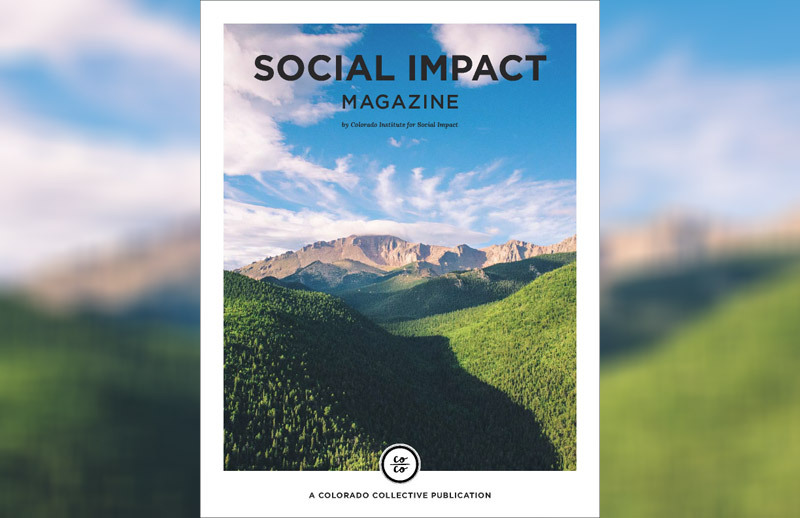 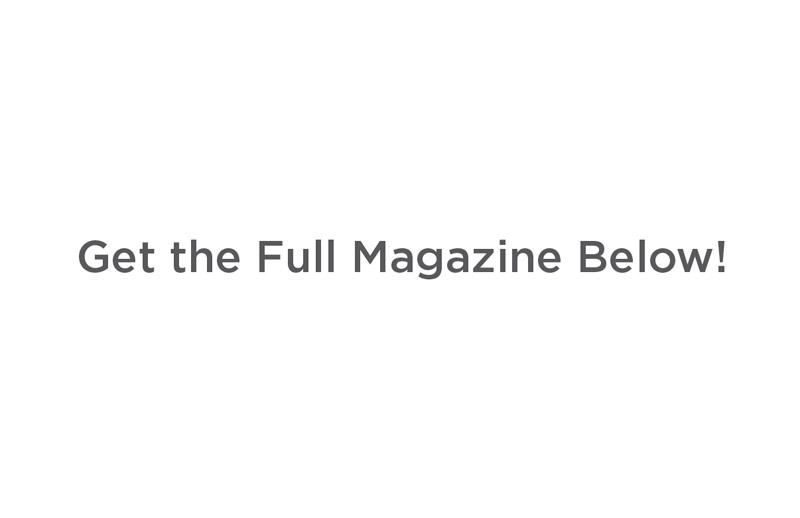 At the 2018 PRISM Awards, we were delighted to reveal our inaugural Social Impact magazine produced in collaboration with Colorado Collective. 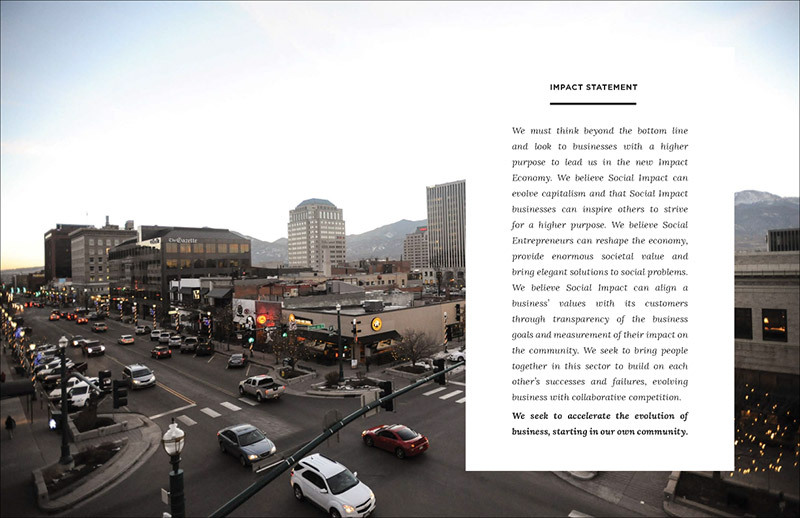 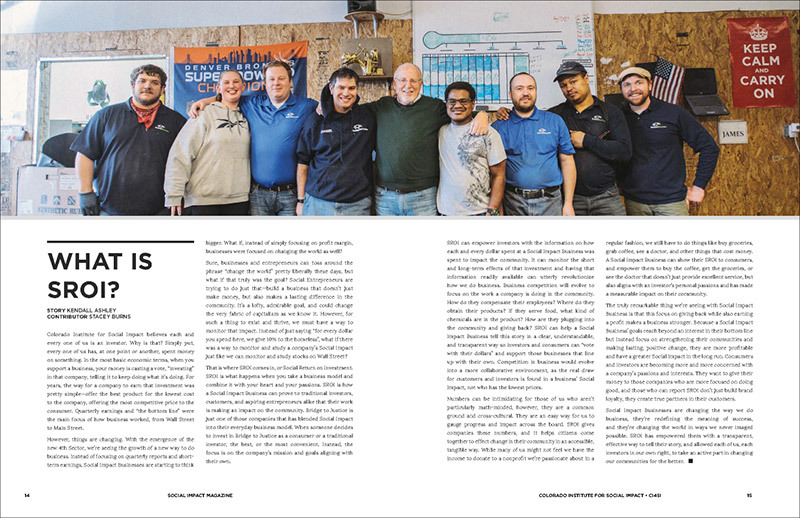 Get immersed into the exciting, emerging 4th Sector of the economy and read the stories of social entrepreneurs making a difference right here in Colorado! 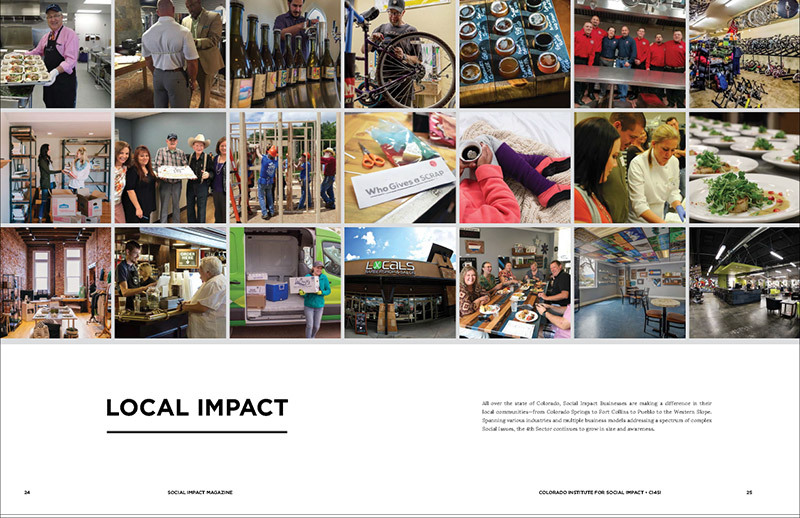 Thank you to Mundi Ross and her team for helping us create an informative and beautiful magazine that represents the 4th sector!